CreativeLive has a whole catalog of classes designed to spark your creativity and empower you to build a business and life you love. 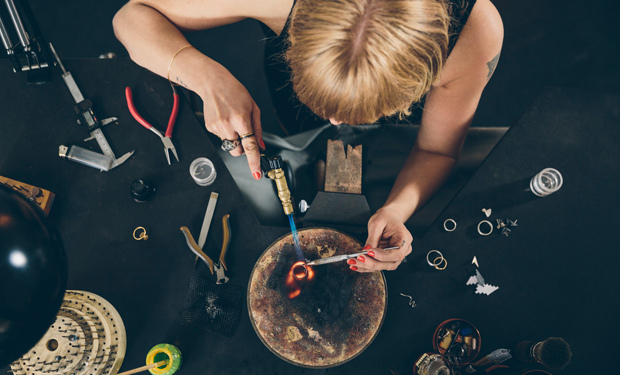 With so many classes to choose from it can be hard to know where to start, which is why we’ve assembled a list of our most-beloved classes on the business of making. These are the classes that have changed the course of student’s lives and set them on the path to profits. If you are ready to ignite your creative business, take a look at this list and indulge in reading some reviews. You are bound to find the class that keeps you so engaged you skip out on sunshine. April Bowles Olin has taught over 13k CreativeLive students how to create and market a successful blog. 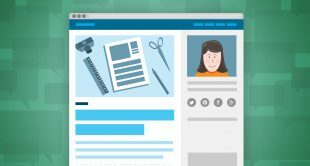 This ever-popular class focuses on the mechanics and strategies you need to build a dedicated readership. Megan Auman’s classes always inspire. 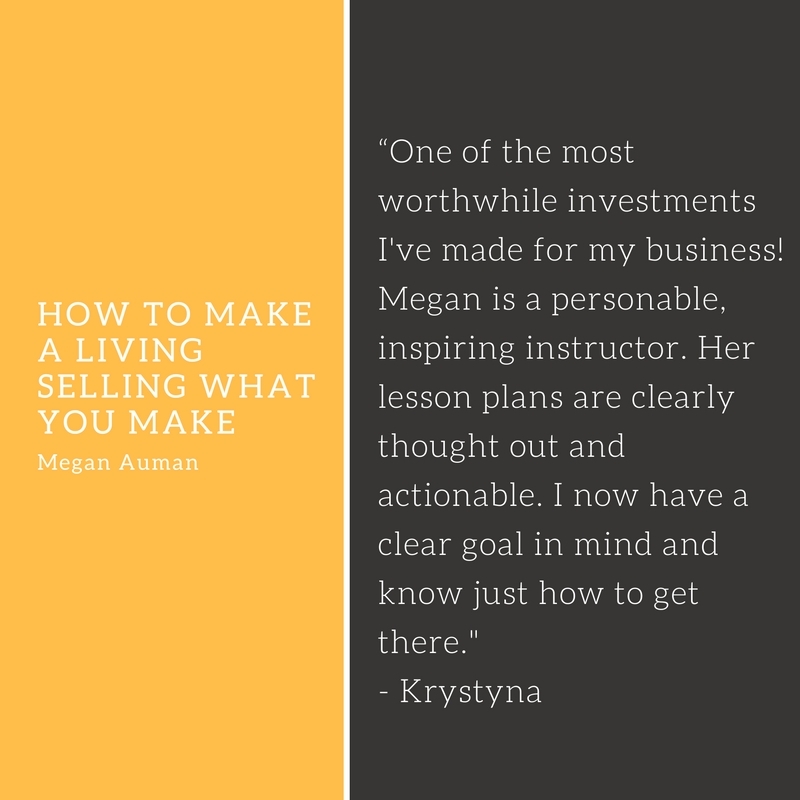 In How to Make a Living Selling What You Make she offers up a complete guide to building a thriving handmade business. 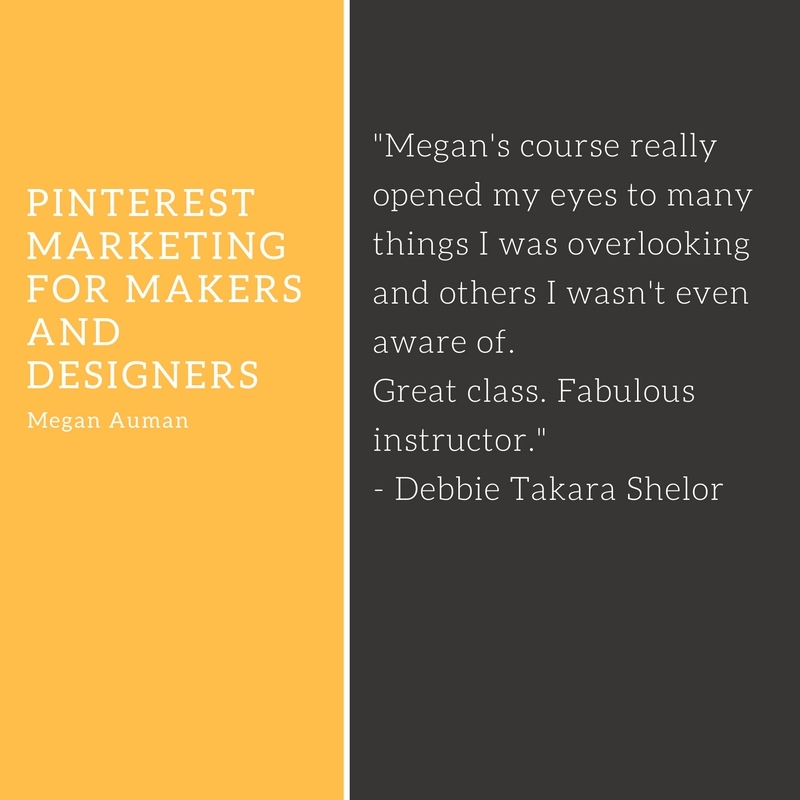 Megan is as much a savvy business woman as she is a talented creator and in this class, you’ll learn exactly what it takes to turn a profit when running a handmade business. 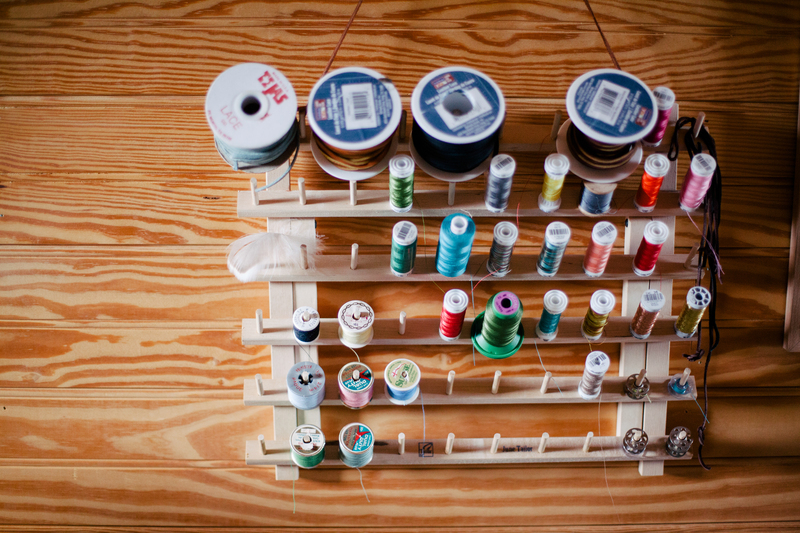 If you’ve paid attention to any business advice you ever, you’ve heard the old adage: diversify, diversify, diversify. 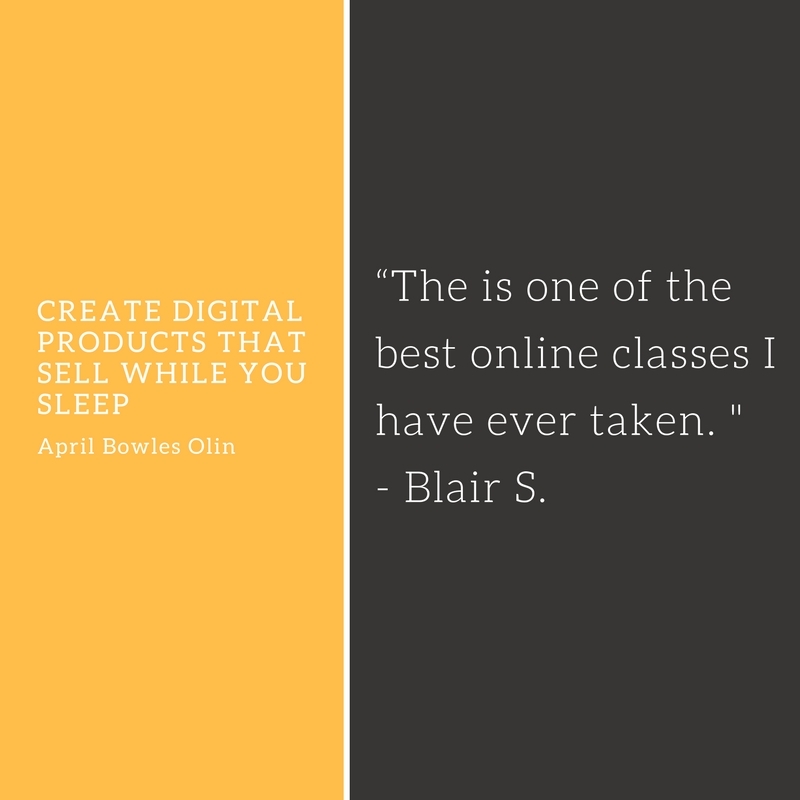 April’s Create Digital Products That Sell While You Sleep is your playbook for making that happen. In this class, she covers what it takes to develop, market, and sell digital products that continue to generate revenue long after the heavy lifting is done. More than 10k students have joined Tara Gentile for this foundational class on the art selling what you make. 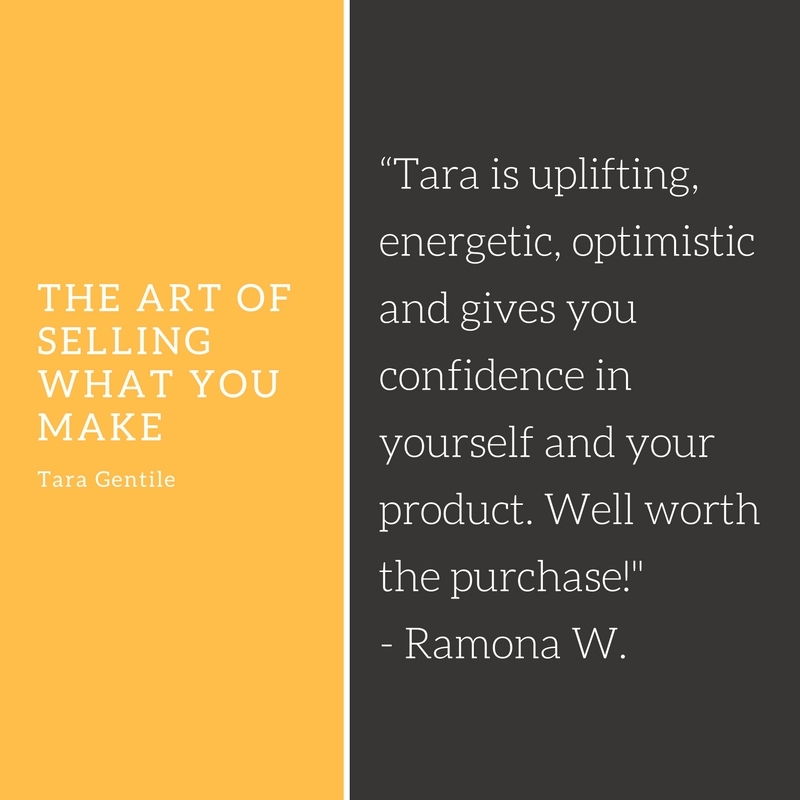 Tara’s shares insights that are guaranteed to help you connect with customers, make sales, and thrive in business. This class breaks down business principles in a way that is totally accessible to visual artists. Jennifer Lee is dedicated to making the world of business available to artists without forcing them into spreadsheets or stagnant formulas. This is a business class for artists and dreamers and will help even the most right-brained among us thrive. 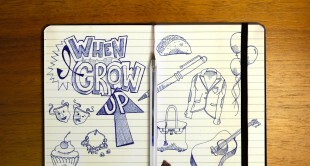 Defining your brand is a key milestone in building a successful business. Once you’ve articulated your vision and your story marketing and sales start to fall in place. 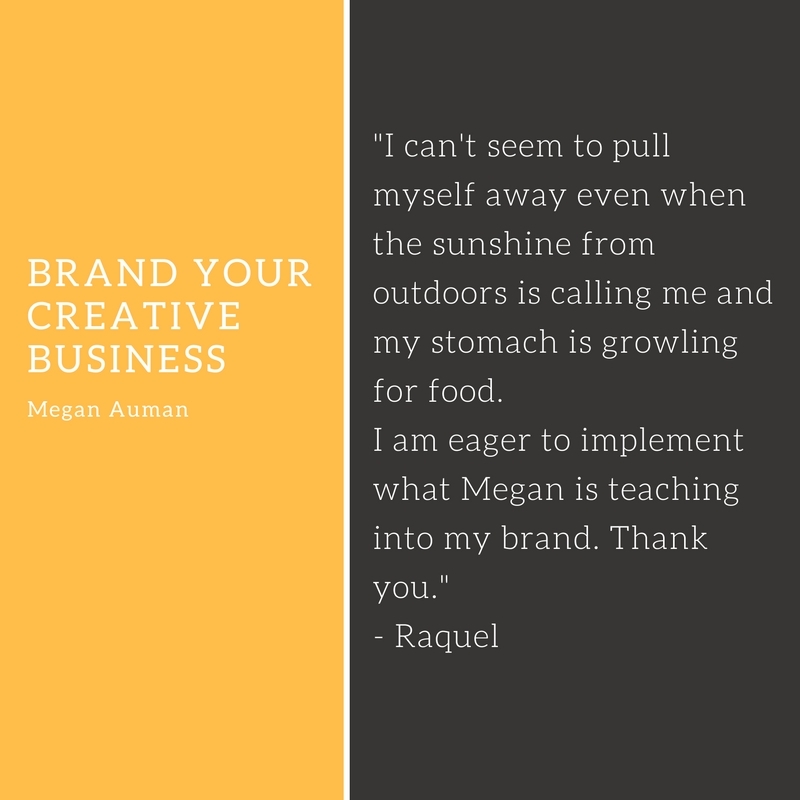 In Brand Your Creative Business, Megan walks you through the process of branding so you end up with a clear vision for your business. But be warned: you might be so enthralled that you skip lunch. Michelle Ward helps unconventional people use an unconventional approach to identifying the career path that is right for them. Nearly 5k students have uncovered their skills, passions, and strengths with the help of Michelle and her ukulele. Join them! 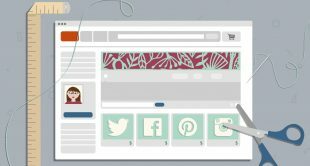 Pinterest has the power to drive serious traffic to your online shop, but that isn’t going to happen if you are only pinning soup recipes. Find out how you can take a strategic approach to Pinterest that will help elevate your brand and earn you more sales. 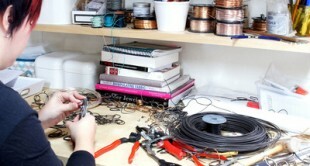 Have you been told a million times that you really need to set up an Etsy shop and sell your stuff online? 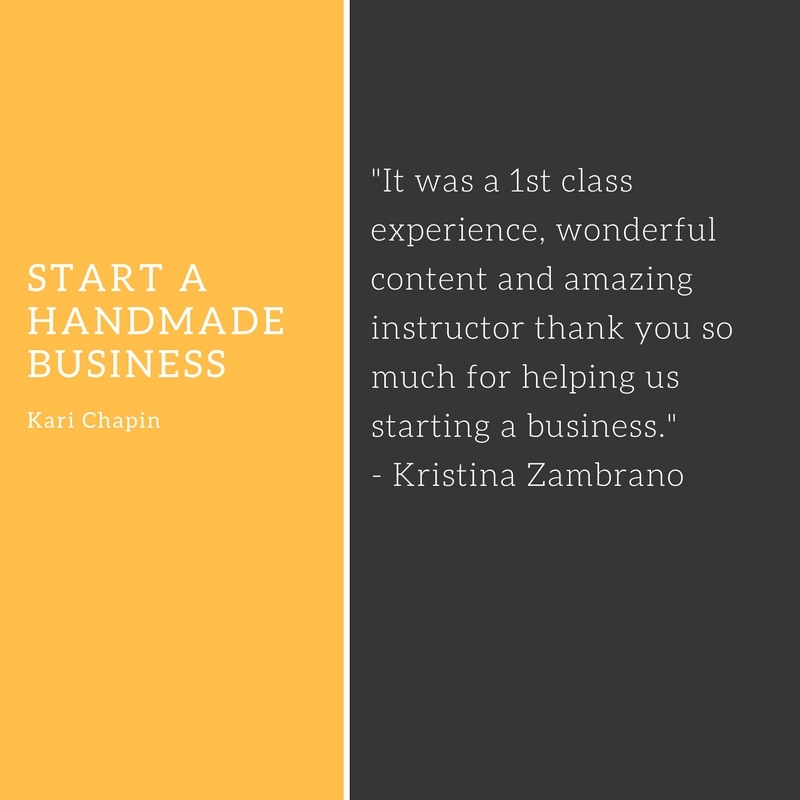 If so, Start a Handmade Business is the perfect class for you. 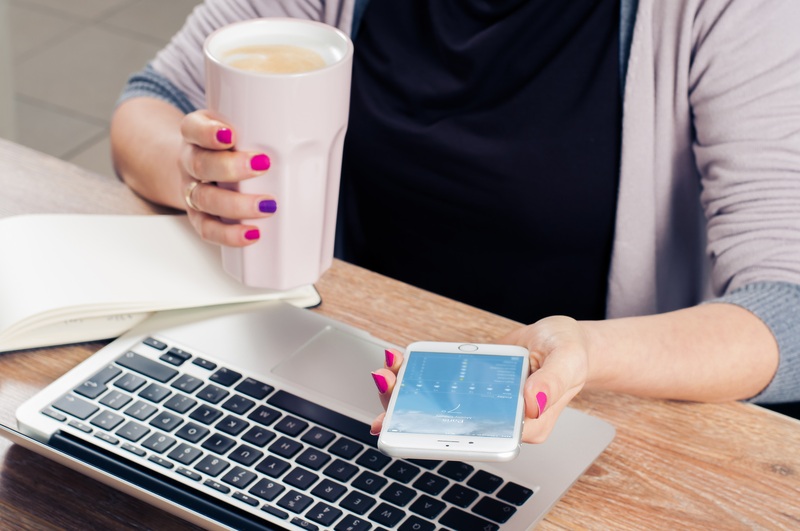 In it Kari Chapin unearths the important questions you should ask yourself before you set up your online shop and helps you answer them.